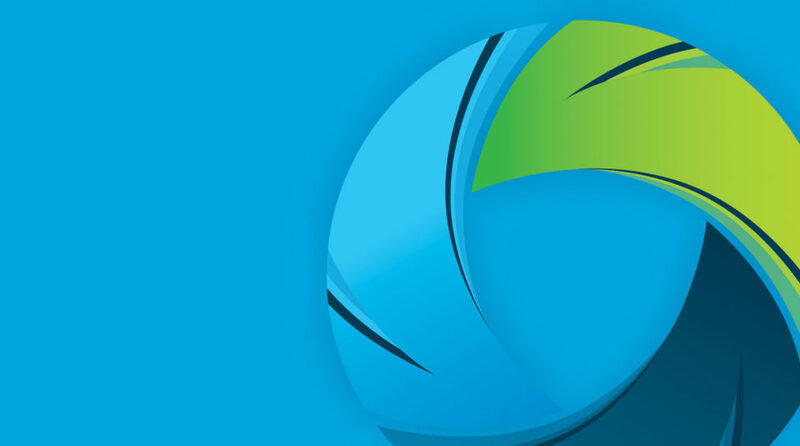 Branding and UI strategy for the online infrastructure leader. 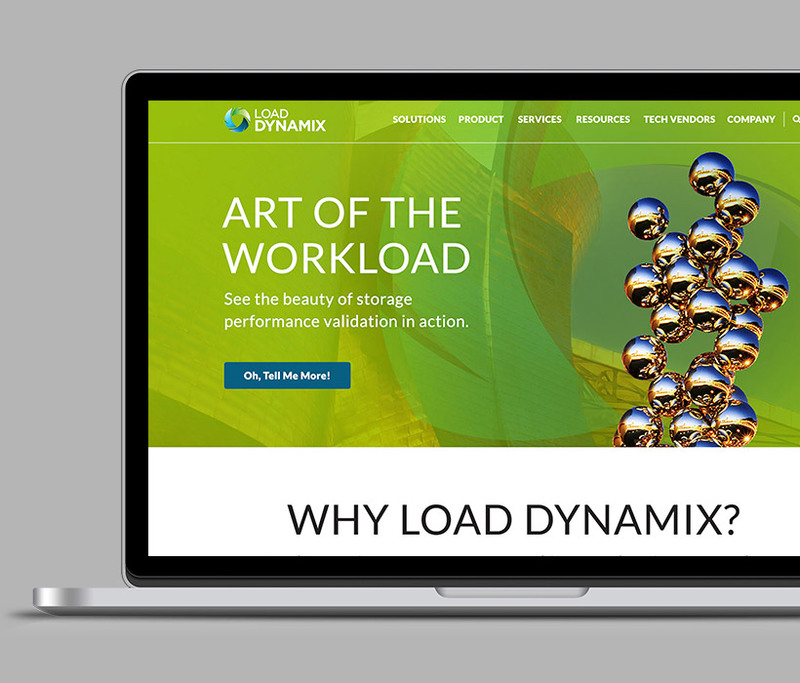 Load DynamiX needed new branding from the ground up. 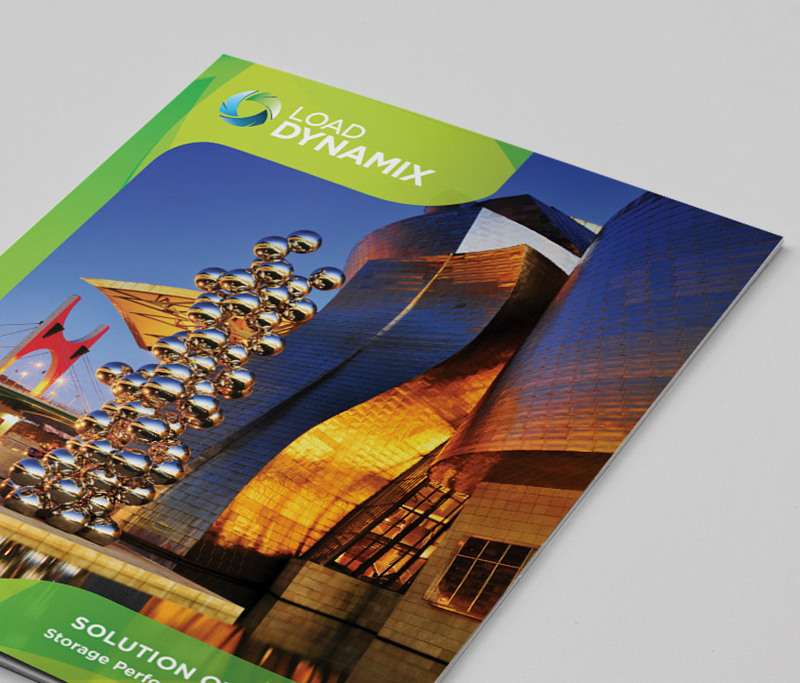 It started with the logo design and style guide, then marketing materials through trade show booths and website strategies. 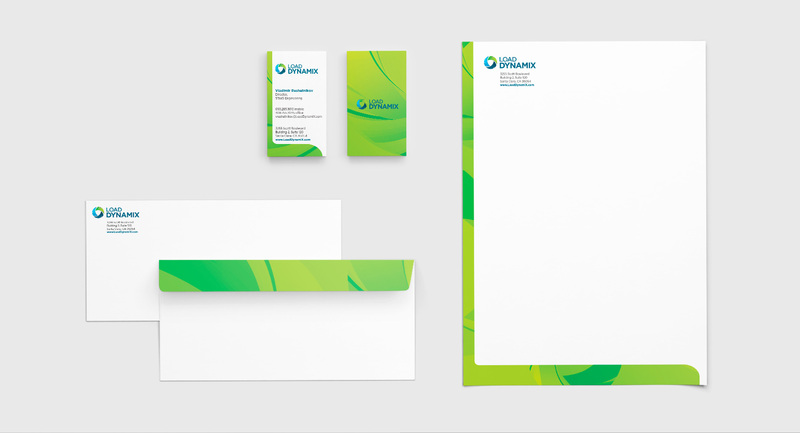 The result was a vibrant identity that conveyed speed, agility and that they are the leader in their industry. Thank you for visiting my Porftolio. Let me know what ya think.